Paunangisu Village, North Efate, Vanuatu. 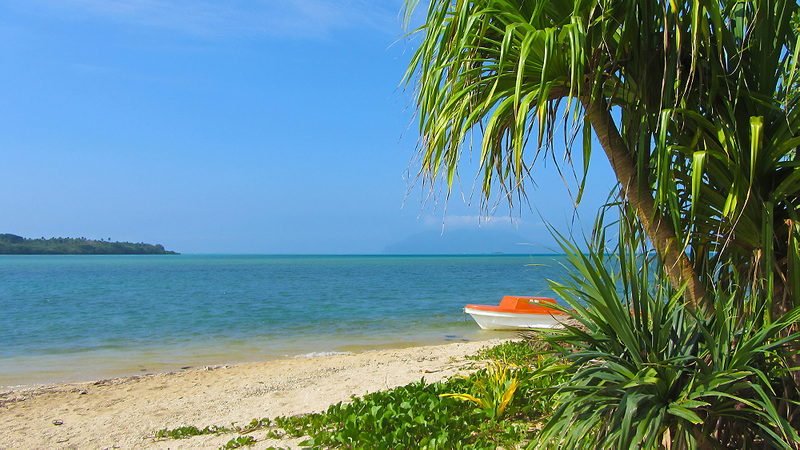 ​Imagine yourself relaxing in a comfortable little guesthouse on the edge of the Coral Sea. Malowia Guesthouse in Paunangisu Village, North Efate, is set in tropical gardens just moments from the sea. 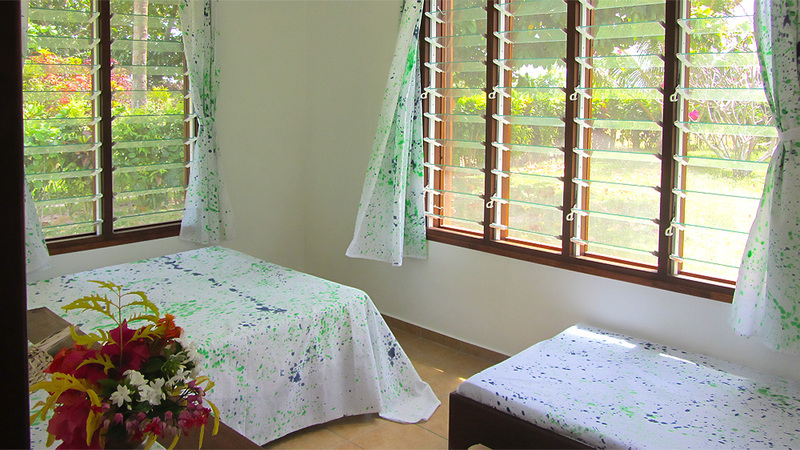 ​It offers clean, comfortable accommodation; fresh, organic local food; running water, solar and grid power.